All teachers working in further or adult education settings must achieve the new QTLS teaching standards. Delivering Employability Skills' is an optional unit on the Certificate in Teaching in the Lifelong Learning Sector (CTLLS) and the Diploma in Teaching in the Lifelong Learning Sector (DTLLS) qualifications. 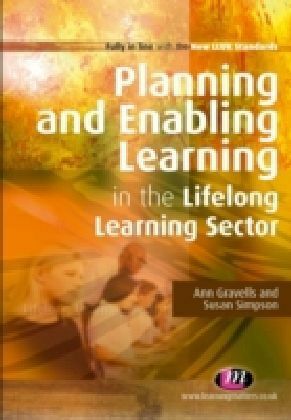 This easy-to-read and accessible text is aimed at trainees undertaking this unit, or existing teachers wishing to refresh their understanding of delivering employability skills as part of CPD. 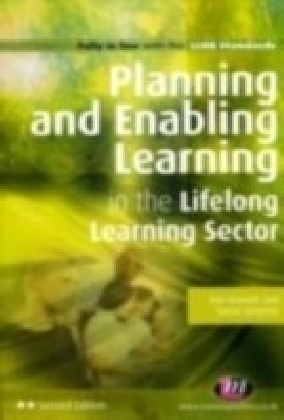 With links to the professional standards and practical activities and examples throughout, this book supports delivery of the subject in a variety of settings.